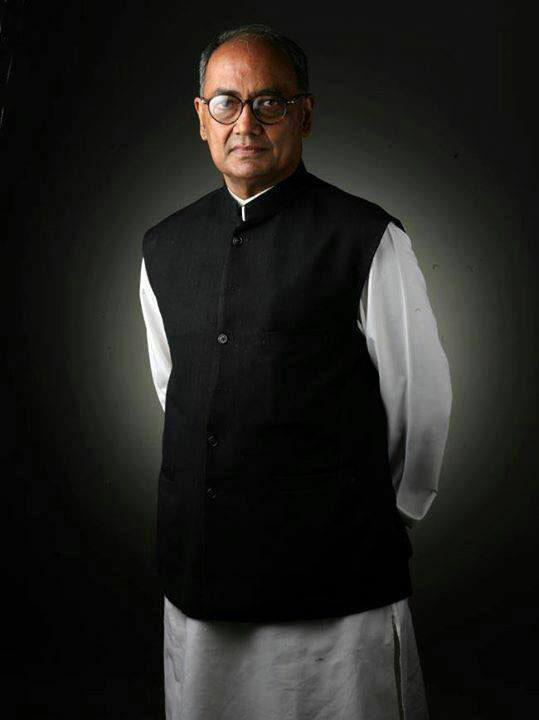 Digvijaya Singh is a frontline politician in India. He is a Member of Parliament - Rajya Sabha and Ex - General Secretary ,Indian National Congress, the lead partner in the United Progressive Alliance. This alliance had governed the country for a period of 10 years from May 2004 to May 2014. He was a part of the six member committee that had been appointed under the chairmanship of Congress- then Vice-President Shri Rahul Gandhi to coordinate the preparations for the General Elections in 2014. He also serves on most of the party's committees that are responsible for taking impact-making political decisions. During 2004 - 2018, as General Secretary, he had handled the party work for states of Odissa, Bihar, Uttar Pradesh, Assam, Karnataka, Andhra Pradesh, Telangana and Goa. He was also given the responsibility of managing campaigns in Assembly Elections of Maharashtra, Karnataka, Gujarat and Rajasthan. He served as the Chief Minister of Madhya Pradesh for ten years from 1993- 2003. Elected first in December 1993, as the leader of the Congress Legislature Party, he successfully steered the Party to victory in 1998 winning a popular mandate for a second five year term. A reformist, progressive and people-oriented popular Administrator, Digvijaya Singh believes that in a Democracy, the People are not a Problem, but they are a part of the Solutions. A firm believer in Mahatma Gandhi's talismanic mantra of " wiping every tear from every eye ", he sincerely believes in Pro Poor Policies and Affirmative Action for the under privileged . He firmly believes in Pandit Jawaharlal Nehru's Ideals of Secularism and Socialism. 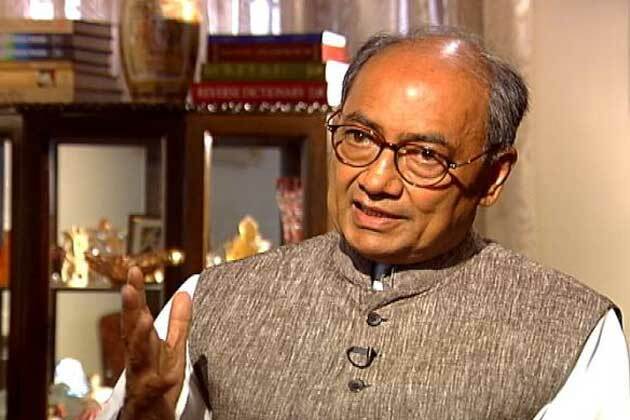 Digvijaya Singh has been pursuing this approach with notable distinction right from the young age of 22 when he first became, the unanimously elected President of the Raghogarh Municipal Council in 1969. He was first elected to MP Assembly in 1977 as a Congress candidate from Raghogarh in Guna District from where his father Shri Balbhadra Singh was also elected in 1952 first General Elections in India. . In 1984 he was elected to the Indian Parliament from Rajgarh Parliament Seat. He was re elected to Parliament for a second term in 1991. He was nominated as President of Madhya Pradesh Congress Committee by Rajeev Gandhi in 1985 and remained till 1988. He was re elected as President of MP Congress Committee in 1992. He was born on 28 th February 1947 and did his Schooling in Daly College Indore a well known Public School. He did his B Tech (Mechanical ) from SGSTI in Indore. He represented his School in Hockey Cricket and Football and Indore University in Cricket Hockey Tennis and Squash. He played Squash at the National Level and was seeded Nationally at Junior Level. He is an avid Wild Life Photographer.